Insane Labz Quantum Growth Project was created. 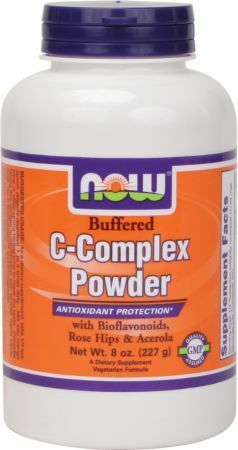 Thorne Research Buffered C Powder was created. 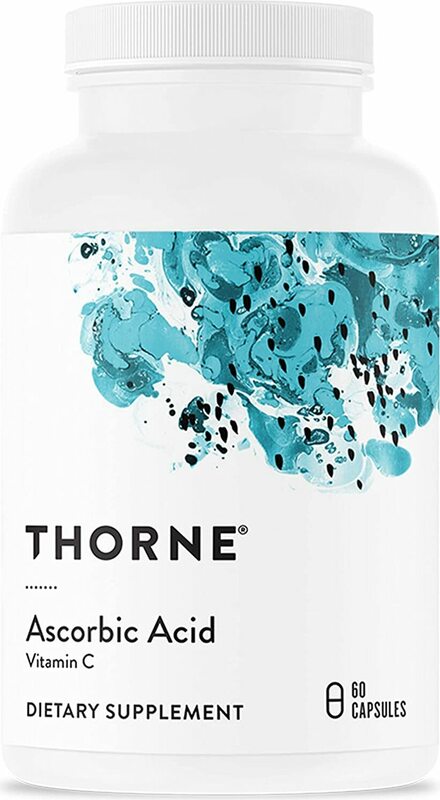 Thorne Research Ascorbic Acid was created. 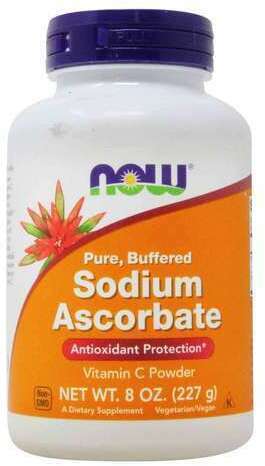 American Health Ester-C 24 Hour Immune Support was created. 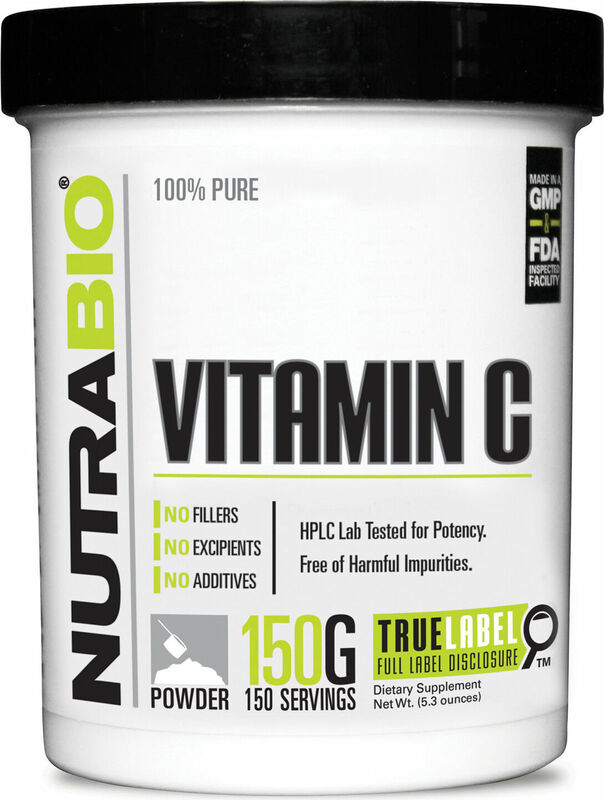 High Performance Fitness Liquid Vitamin C was created. Hero Slice of Life Adult Gummy Vitamins was created. 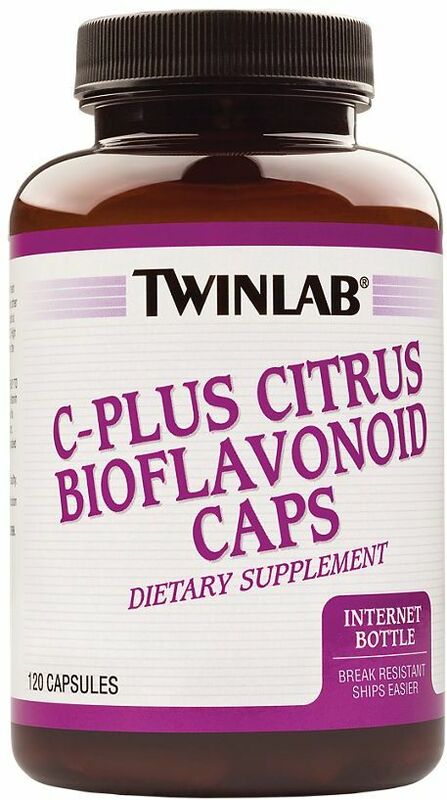 Nature's Plus Liquid C was created. Nature's Plus Love Buffs was created. Alacer Emergen-C Replenisher was created. Alacer Emergen-C Gummies was created. 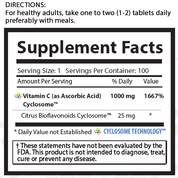 Alacer Emergen-C Energy Plus was created. 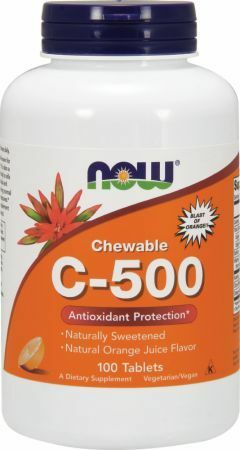 Alacer Emergen-C Chewables was created. 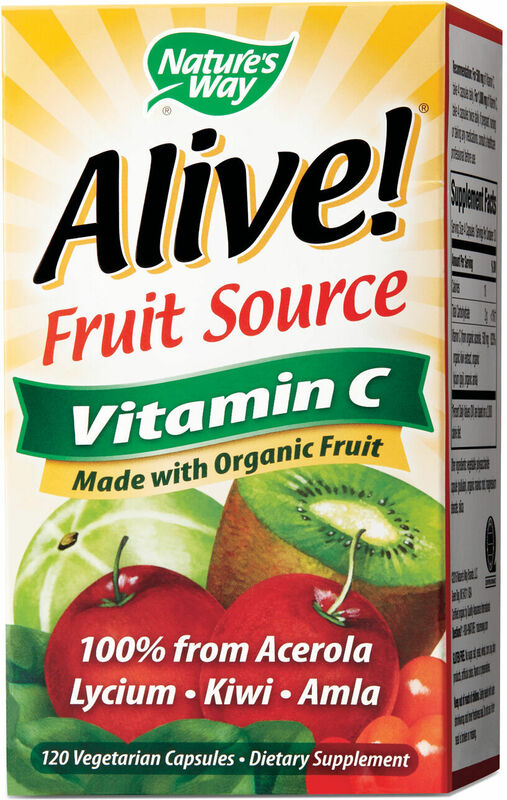 Alacer Emergen-C Super Fruit was created. Human Evolution Supplements H2O Flavor Splash C was created. 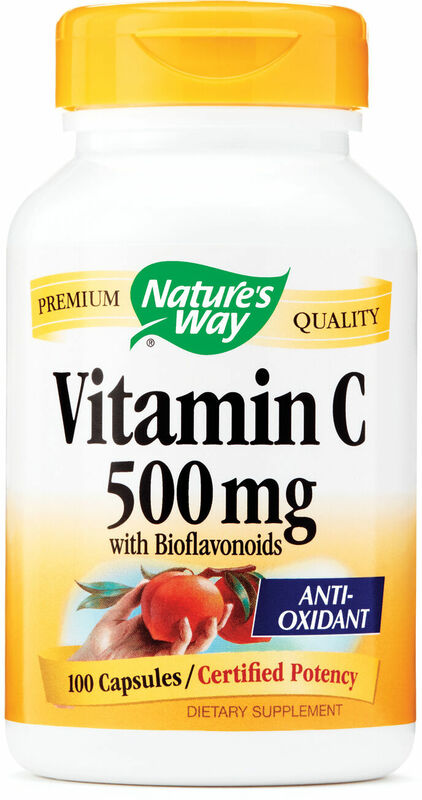 Nature's Plus Esterified Vitamin C was created. 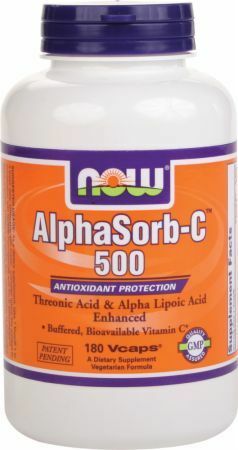 Nature's Plus C-Ascorbs was created. 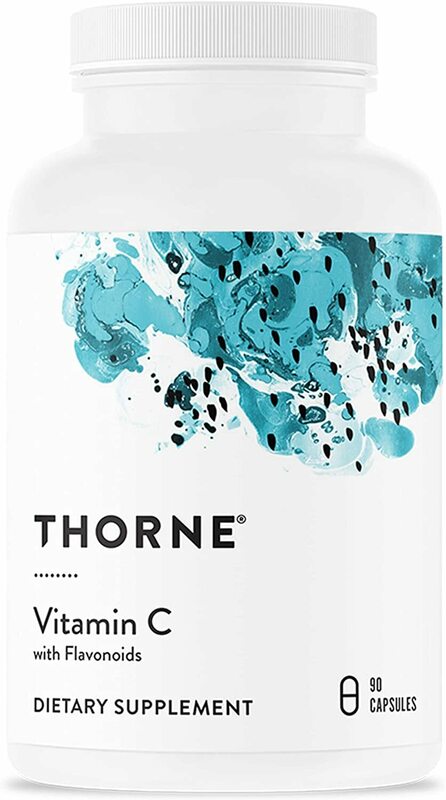 Sign up for future Vitamin C news! 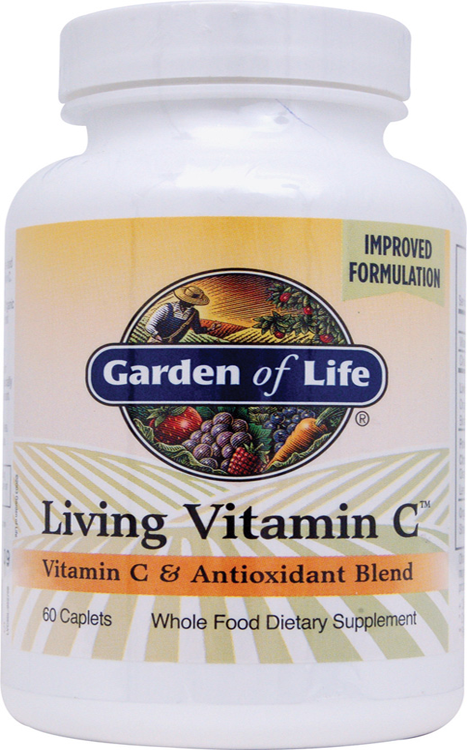 Click the button below to sign up for future Vitamin C news, deals, coupons, and reviews! 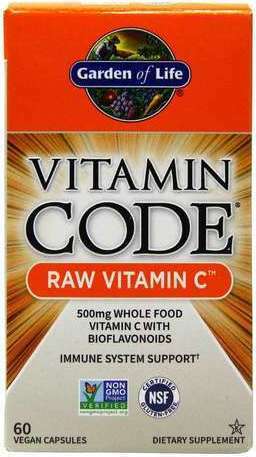 Sign up for future Vitamin C deals and coupons! 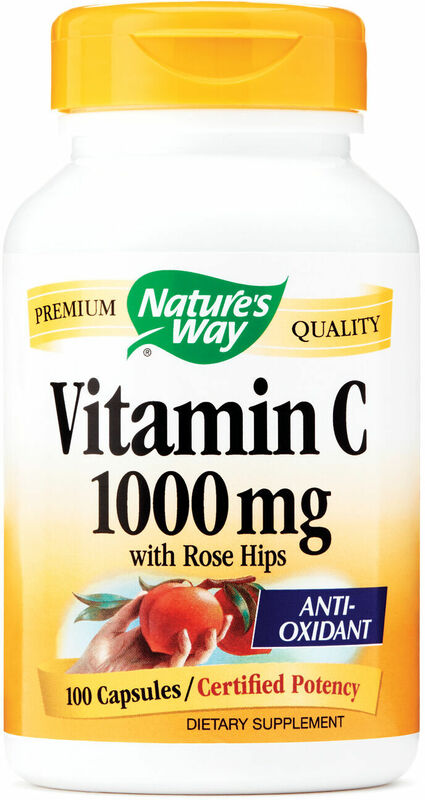 Click the button below to sign up for future Vitamin C deals, news, and coupons! 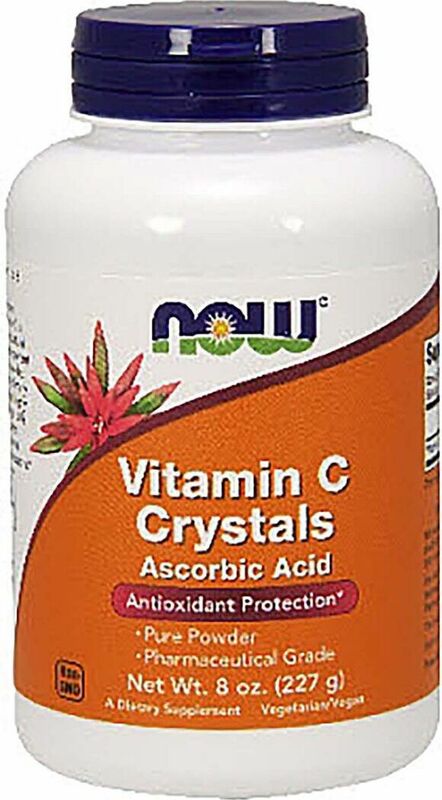 Subscribe for more Vitamin C news and alerts! 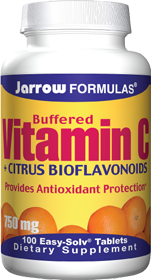 Subscribe to PricePlow on YouTube or click the button below to sign up for our latest Vitamin C news and reviews! $13.41 This is a Buy 1 Get 1 FREE offer! $11.38 This is a Buy 1 Get 1 FREE offer! 3 Lbs. 1 Lb. 8 Oz. 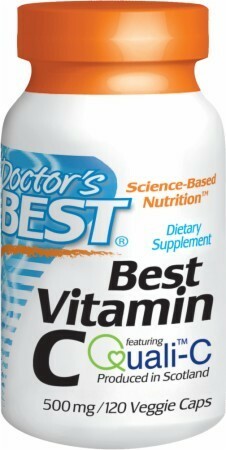 $15.93 This is a Buy 1 Get 1 FREE offer!